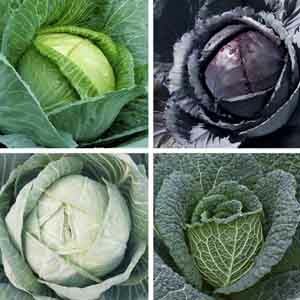 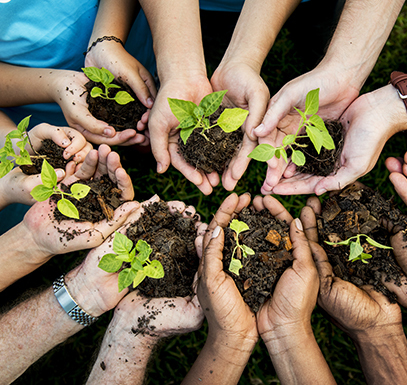 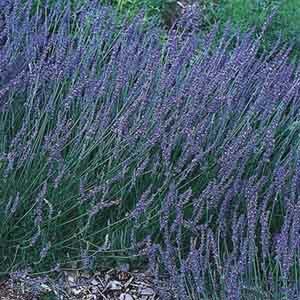 Incredibly rugged variety is heat tolerant, cold hardy, and disease resistant. 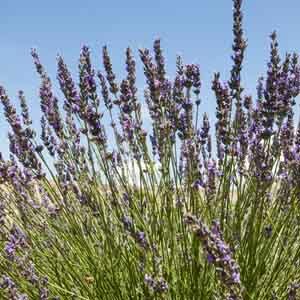 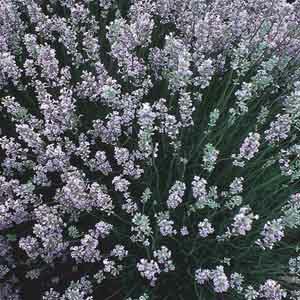 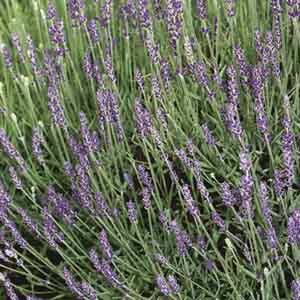 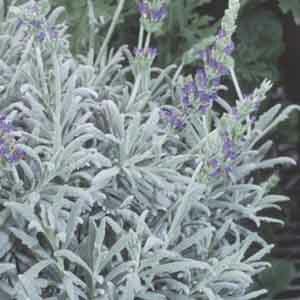 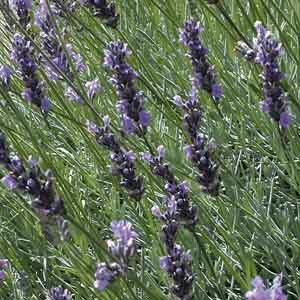 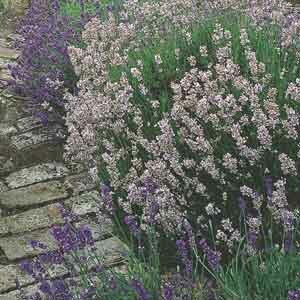 Plants are exceptionally high in oil resulting in intensely fragrant foliage and flowers. 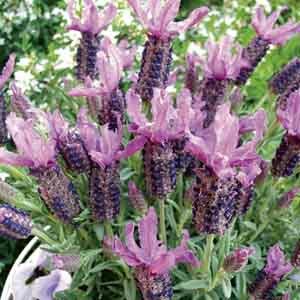 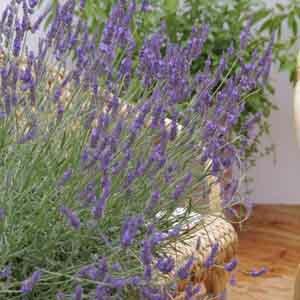 A great way to bring fragrance to the garden or grown in containers on a patio, deck or balcony.